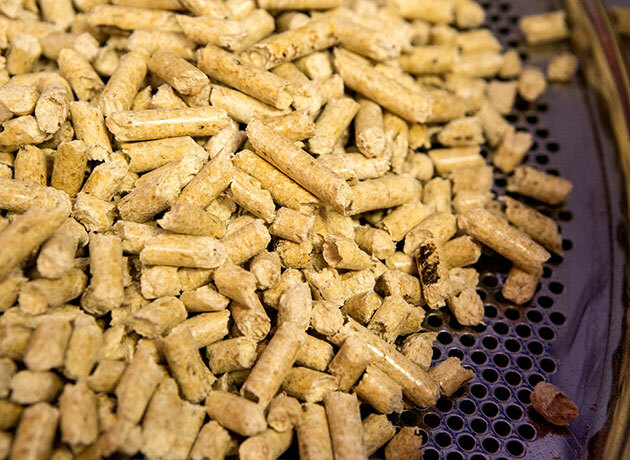 Wood pellets are the optimal renewable heating fuel choice. Manufactured from virgin wood grown in sustainably managed forests, they provide an easy to use, environmentally friendly and cost effective solution to owners of wood pellet boilers. 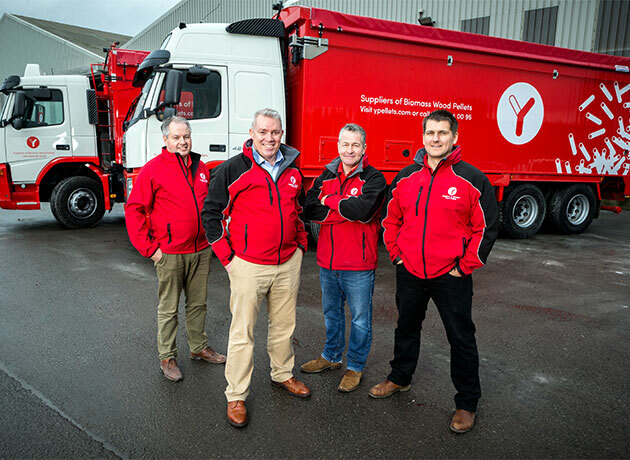 From our HQ in Goole, we distribute thousands of tonnes of Y biomass wood pellets every year. Our customers include a host of thriving homes and businesses, who recognise and enjoy the benefits of our premium biomass wood pellets. They also appreciate our attentive customer service team, who are always ready to take their calls, and ensuring their continued custom. We also have an extremely reliable and professional delivery service to ensure your wood pellets arrive on time, every time, using the most suitable delivery method for your requirements.